The junk-food empire has been known for its questionable practices. This time, McDonald’s played an active part in the demolition of a historical building in Almaty, Kazakhstan. You know, Kazakh consumers have clamored for their share of junk food. Oddly enough, up to the present day the almost omnipresent peddlers of mediocre nutrition had not their franchise in Kazakhstan. So, in close cooperation with Office of the Mayor they had found a scandalous way to enter the local market. A movie theater, built in 1960, was demolished at the end of 2015 in order to build a junk-food joint. A profiteer Kairat Boranbayev bought a McDonald’s franchise in 2014. The Mayor of Almaty Bauyrzhan Baibek, a son of the Kazakh president’s classmate, provided legal basis for the barbarous act. Well, Kazakhstan is one of the biggest countries in the world. It has a vast territory. There is no land deficit, like in Monaco or Hong Kong. But, the greedy capitalists prefer to destroy the cultural legacy of the Soviet Union rather than to develop new land plots. Both fat cats of Wall Street and their junior partners from Kazakhstan conduct Taliban-style business activities. Nomadic background of the Kazakhs left a relatively few lasting monuments. Therefore, virtually any old building must be protected by local authorities. 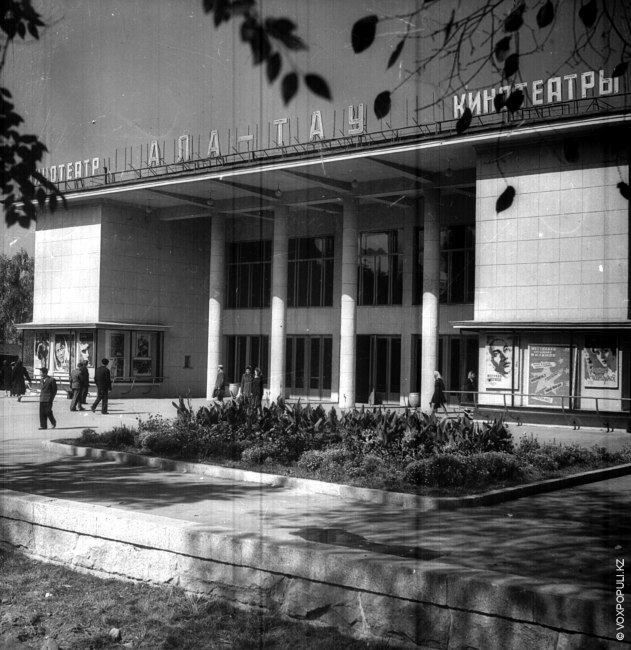 The movie theatre witnessed a number of glorious premieres. Our parents spent romantic evenings, watching feature films there. It is a part of our history, which is irreplaceable. Now, the rich scumbags from abroad along with their local accomplices have actually formatted historical memories in this particular case. They promote unhealthy food and beverages. They just seek profit and nothing else. They perceive the whole world as a horde of consumers instead of a multicultural group of nations. So, petty problems, like the preservation of cultural legacy, are of no importance to them. That is why, well-educated people, who love their homelands, should unite their efforts in order to defeat this cabal of international criminals. Start with the man in the mirror! Boycott the junk-food empire. Obstruct it in any possible way – both legal and unorthodox methods will do. It is time to act. These bastards are deaf to the voice of reason. They must be corrected by decisive measures.